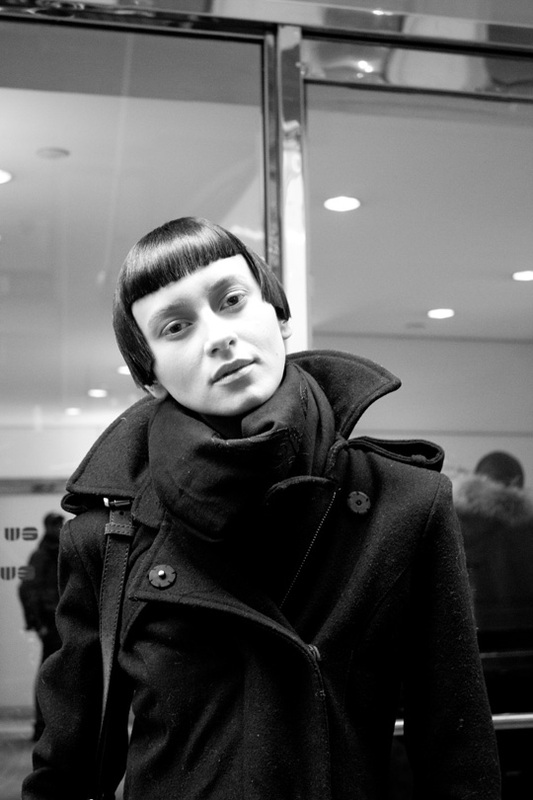 Love her Captain Spock-ish hair from the Calvin Klein show she walked in earlier. Love her har a lot! the top image is so captivating. I love the elongation of her body. she was sooo talll...not kidding, but i really felt like I was half her height.